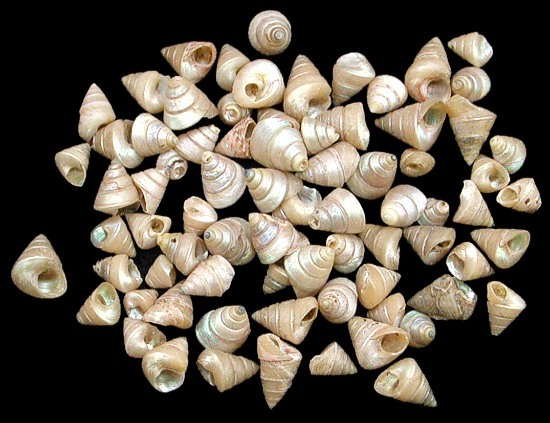 Venetian Pearls are gastropods. They are part of the large family of Sea Snails Top Shells. Abundantly, found across the Indo-Pacific region.